Huawei Mate 20 is just a few months away from its release, so rumors and reports regarding the Huawei Mate 20 specs and design are in full swing. Now, the latest report on the Mate 20 shows its alleged images and talks about its triple camera set up, form factor and Essential phone style notch. Huawei Mate 20 specs – what to expect? 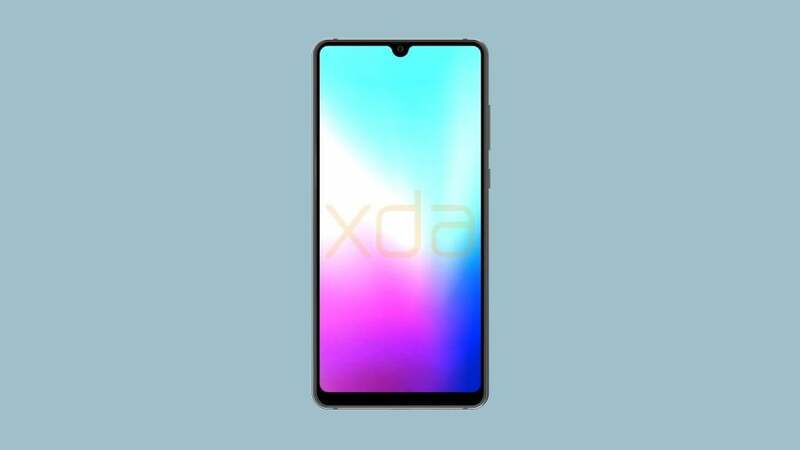 The leaked photos, showing the engineering sample of the Mate 20, were sent to XDA Developers by an anonymous source. The phone in the images looks similar to the Essential Phone and Oppo F9 from the cutout perspective, a welcome feature for those looking for something different from the iPhone X clones. The “waterdrop” design of the notch keeps it physically small and enables it to carry the camera and speaker. The design looks way better than the P20. If reports are to be believed, then Huawei will put a front facing speaker/earpiece and all the required sensors in the slim bezel above the camera. Further, the leak reveals that the phone would come with a 3.5mm headphone jack at the top, whereas the bottom would house a USB-C port and the second speaker. The Mate 20 would come with three rear cameras, dimensionally different from the Huawei P20 Pro. Further, the fingerprint sensor would also be embedded in the back of the phone. The back of the phone would be encased in glass possibly to support wireless charging. Talking more on the specs, it is expected to sport a 6.3-inch AMOLED screen with 2244×1080 pixel resolution. The handset would be powered by Kirin 980 chipset, and come with 6GB of RAM. The Mate 20 would feature a 4,200 mAH battery and run on EMUI 9 under Android 9 Pie. The performance of Kirin would be something to lookout for, given Kirin 960’s performance outperformed even Apple at the time. The 960 performed better than the A9 processor baked into the iPhone 7 and 7 Plus. Further, last year’s Kirin 970 was equipped with the Neural Processing Unit, allowing it to handle the AI tasks. Huawei is expected to add the same feature with little iteration this time as well. Rumors are that the Chinese smartphone manufacturer would launch three handsets – the “base” Mate 20, the Mate 20 Pro and the Mate 20 Lite. The Mate 20 would come with 128GB of storage and 6GB of RAM. It is not known if other versions will have something different to offer. Press images of the less expensive version of the Mate 20 – called the Mate 20 Lite – were revealed by WinFuture leaker, Roland Quandt. The leaked images show the handset having an in-trend design. The notch, however, appears to be wider and looked similar to the iPhone X. 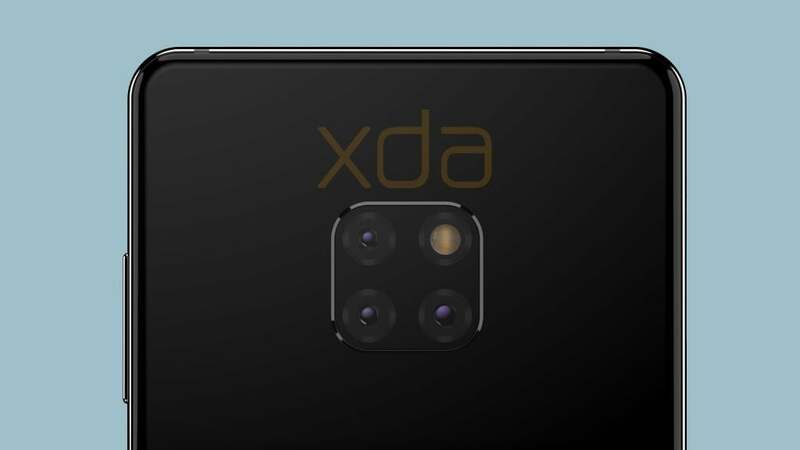 The handset is shown featuring dual cameras on the front and the back. A TENAA phone certification listing shows the Mate 20 Lite possessing a 6.3-inch screen, which is LCD and not AMOLED. Also, the processor might not be as powerful as the Mate 20, featuring the Kirin 710 rather than Mate 20’s Kirin 980. Talking of the Mate 20 Pro, there is not much information except for a photo, which appeared on Weibo. In the photo, the handset was shown placed on a desk and connected to something. Though a case apparently covered the phone, the camera casing hints that the Pro variant might just be a larger version of the Mate 20, something similar to the P20 Pro, which was simply a bigger version of P20 with an extra camera lens on the back. Huawei recently surpassed Apple to take the second spot based on the number of devices shipped in the quarter ended June 30, according to the data from IDC, IHS Markit, Counterpoint research and Canalys. In the last quarter, Huawei shipped around 54.2 million handsets, a 40.9% growth year on year. Apple, on the other hand, shipped 41.3 million units, a 0.7% growth compared to last year. Samsung took the top position with 20.9% market share shipping 71.5 million devices in the quarter. Analysts say that Huawei’s strategy of offering more top-end features in its smartphones at a comparatively affordable price is winning it buyers. For instance, the Chinese company added three rear cameras on its P20 Pro device. “Despite its failure to strike a U.S. carrier partnership earlier this year, (Huawei) has turned around quickly, moving away from its drive for profitability and focusing instead on finding volume growth at the low end,” said Mo Jia, a Shanghai-based analyst at Canalys.